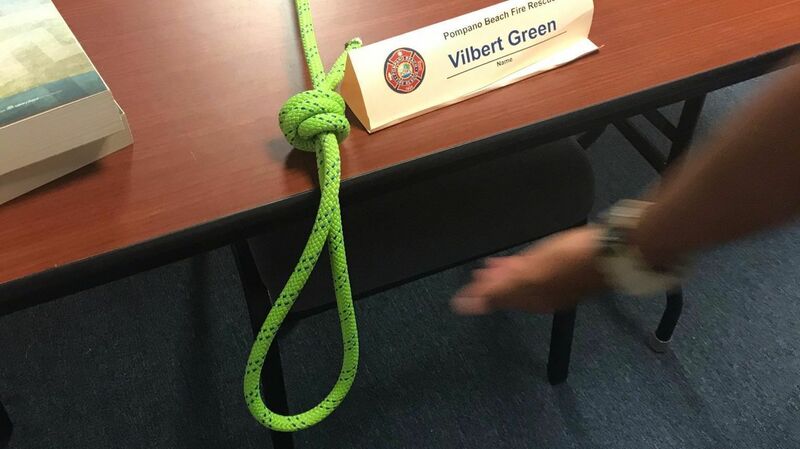 One firefighter recruit has been fired and three others resigned because of a noose found hanging over a black firefighter’s seat, Pompano fire officials say. 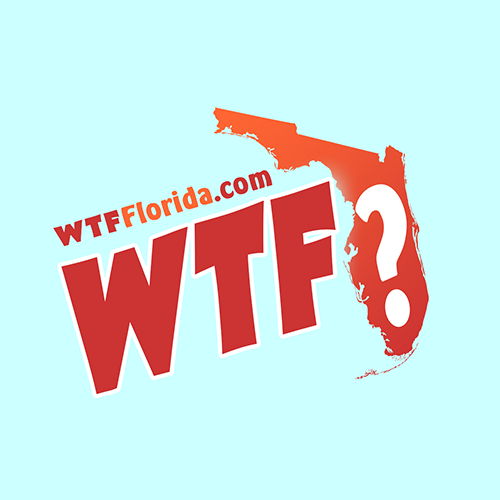 An investigation into the noose, which was found at the Pompano Beach Fire Training Center, concluded Wednesday. Pompano Beach Fire Chief John Jurgle said he acted as soon as he heard last month about the racist symbol, which was directed at the only black recruit in a class of six. The noose was found June 7 on the recruits’ last day of training, he said. The noose is a symbol of racial hatred, representing the lynchings of blacks, particularly by mobs in the South after the Civil War. Jurgle started the investigation July 26. All of the recruits, except the victim, were suspended from duty the next day, he said. The fired recruit, Matthew Reilly, referred questions to his lawyer, who could not be reached for comment Wednesday. Those who resigned amid the investigation were Kerop Berberian, Geandy Perez and Austin Sovay, the city said. Reached for comment Wednesday, Sovay challenged the basis of the investigation. On the day the noose was found, each recruit was assigned some cleanup task to complete, Jurgle said. And the victim, Vilbert Green, left the room to do his task. And when he returned, he found the noose dangling over a chair and table, next to a paper nametag with Green’s name on it. Green snapped a picture of it. “He was not happy with what was done, but after taking the picture, he decided he didn’t want to do anything with it,” Jurgle said. 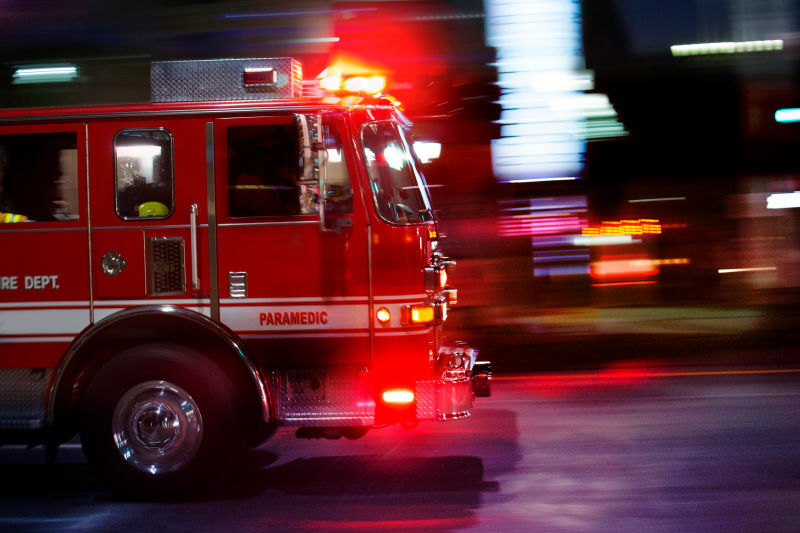 Later on, Green showed the picture to another firefighter outside of the class, according to the fire department’s investigation. That firefighter was offended and tried to address it with the recruits himself, Jurgle said. 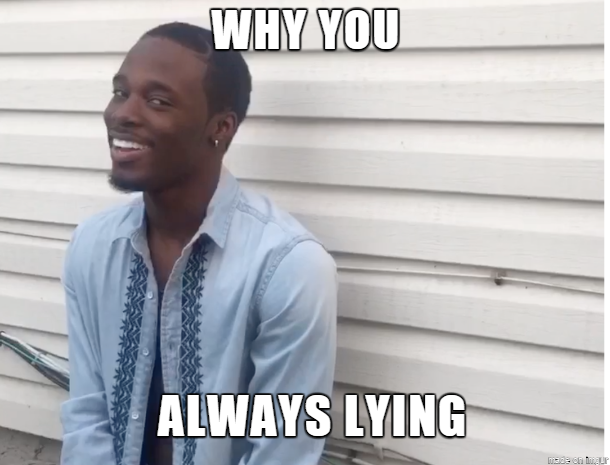 “They told him they knew nothing of it,” he said. The recruits’ denial led the firefighter to report it to the captain in charge of training, who took it to Jurgle. “If I had an incident like this happen, it’s my duty to investigate it,” Jurgle said. Jurgle said through the investigation, he determined who tied the knot — Perez — but said no one ever owned up to placing the noose on Green’s chair. None of the four men in the room during the incident was willing to tell the truth, which troubled Jurgle, he said. Jurgle said he also heard that the men were tight-knit and no one meant any offense. The recruits would’ve become full-fledged firefighters next year. They were finishing up two months of training at the city’s training center and were on probationary status. Green declined to comment. Perez couldn’t be reached for comment. Jurgle said he does not want his firefighting force in any way associated with this kind of behavior. “This is not our culture,” Jurgle said.